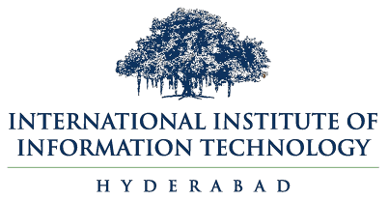 In its 17 years since inception, research, education and innovation have been the bedrock of International Institute of Information Technology, Hyderabad (IIIT Hyderabad). As an integral part and natural progression of its research and innovation focus, the institute would like to extend its technology expertise to the industry and society at large. On May 21st, 2016, IIIT Hyderabad is organizing and hosting a day-long ‘Confluence Hyderabad’, which is a joint workshop with industry leaders and institute faculty to identify and address deep-technology challenges which cut across different industries and domains. The end-objective is to seamlessly integrate new and innovative techniques in a corporate's current set-up to gain an edge in business efficiency and performance. Some of the areas of focus are in critical areas like intelligence, healthcare, security, IOT & IOS, actionable analytics, to name a few.